Note: Lines in italics are sung by the chorus. 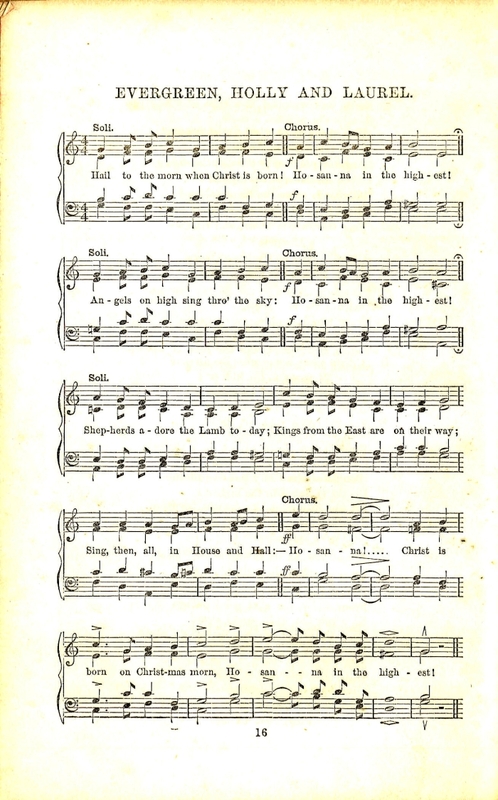 Other lines are sung by the "soli.". 1. Hail to the morn when Christ is born! Angels on high sing thro' the sky! JESU is King for evermore! Hail to the Child Immanuel! Conqueror is He of Death and Hell!